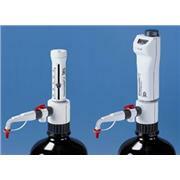 Accessories for use with Metrohm dispensers. 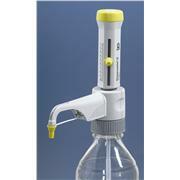 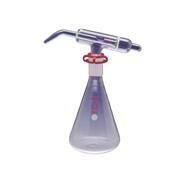 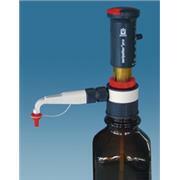 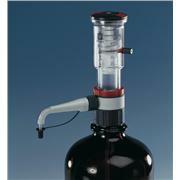 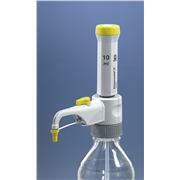 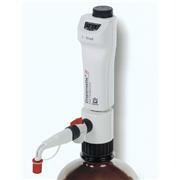 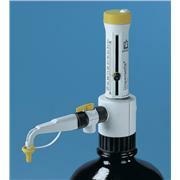 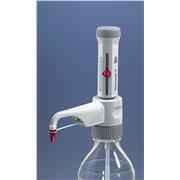 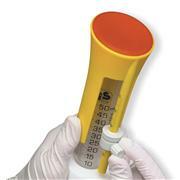 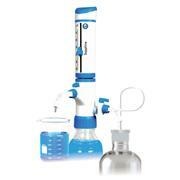 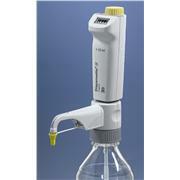 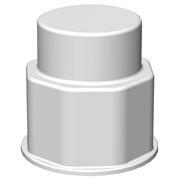 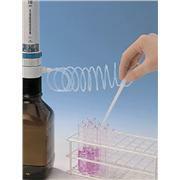 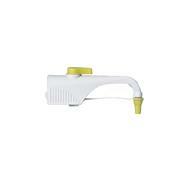 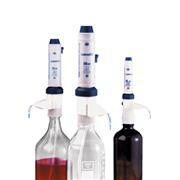 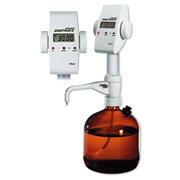 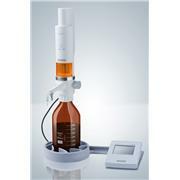 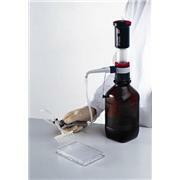 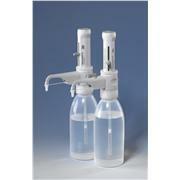 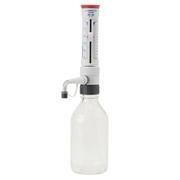 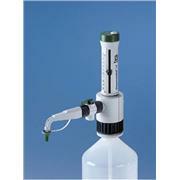 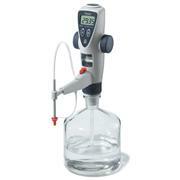 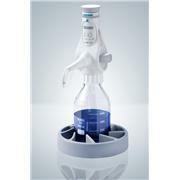 BrandTech® Scientific offers a wide range of accessories for the Dispensette® S bottletop dispensers. 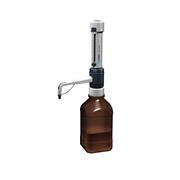 These accessories help to even further improve upon the safety, conservation, and productivity features of these popular bottletop dispensers.